So far, we have taken “trips” to more than 60 countries, often collaborating with embassies and companies. Outside of Tokyo, there are also LunchTrip Fukuoka and Osaka and Shizuoka Brunch. 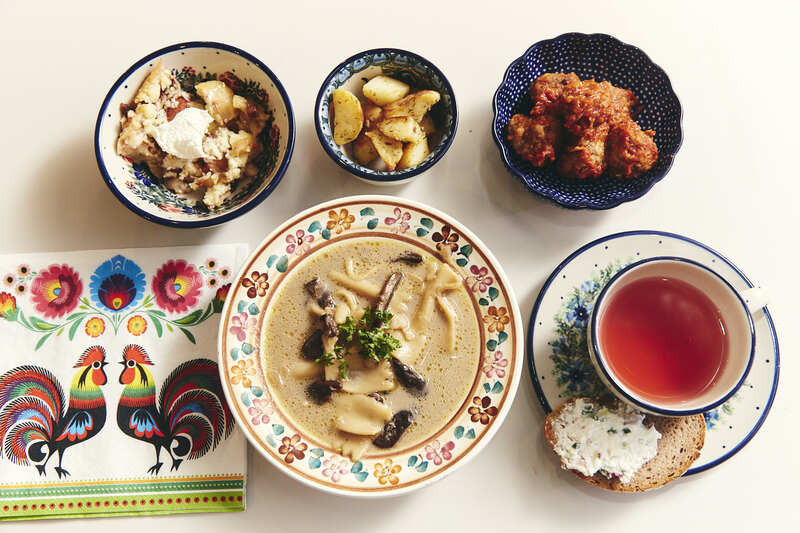 We will have the event “LunchTrip to Finland” on May21st at cookpad HQ in Ebisu Garden place.